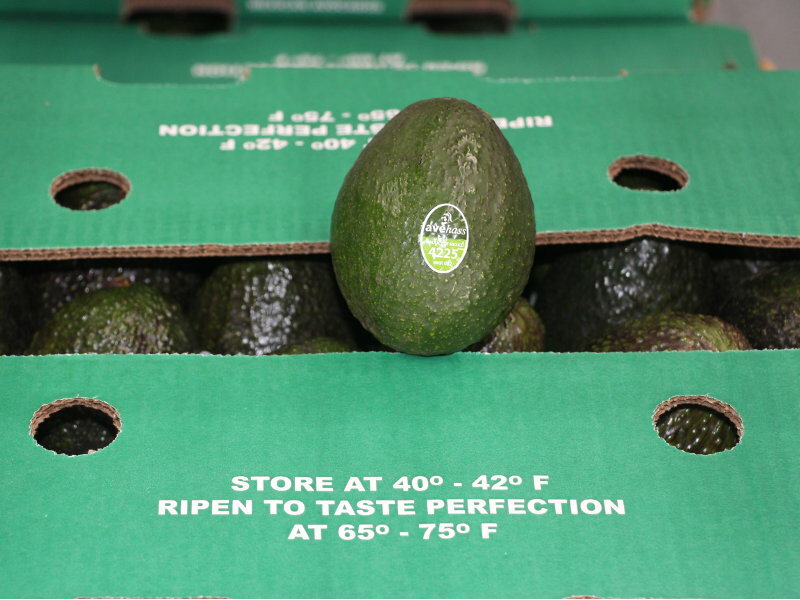 certified by SENASICA and approved by SAGARPA and USDA guidelines. 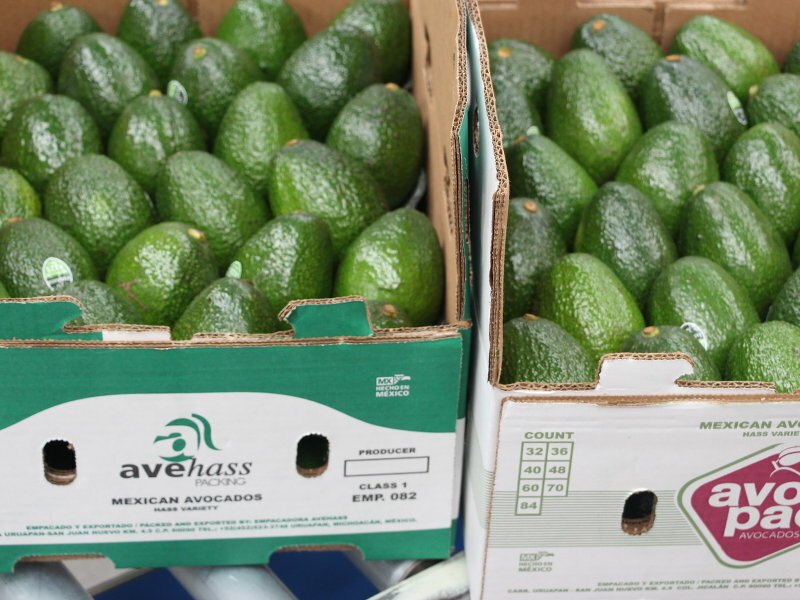 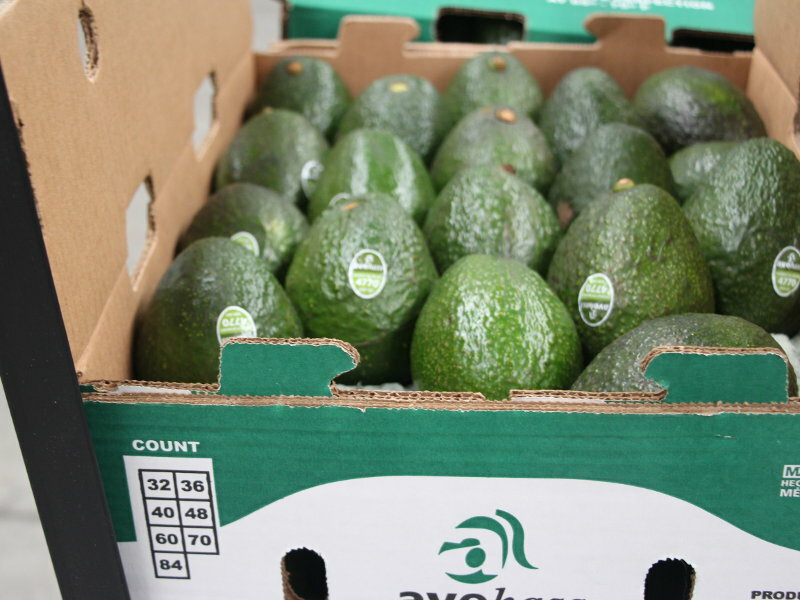 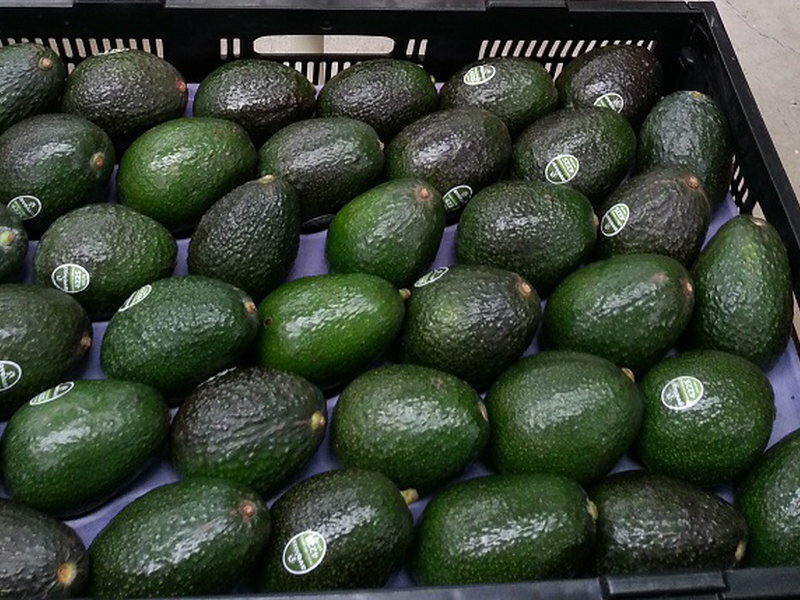 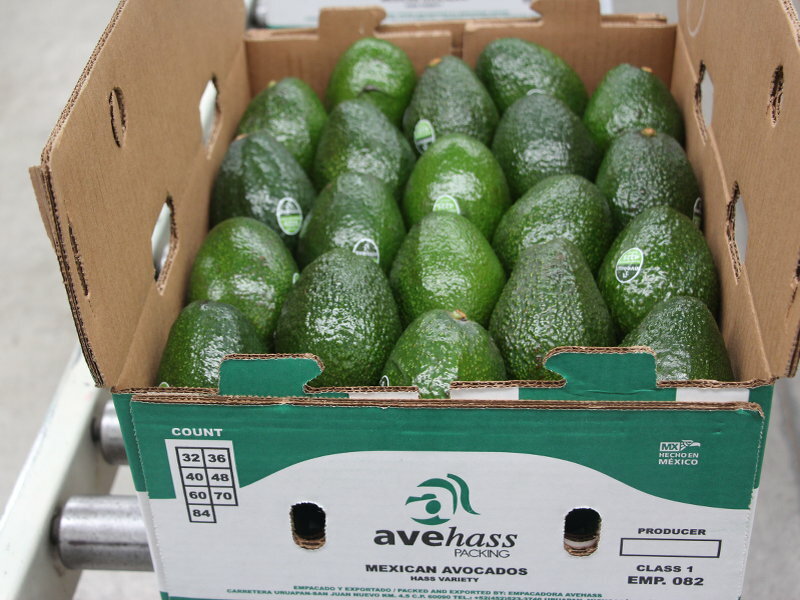 commercialising the very best Mexican hass avocado. 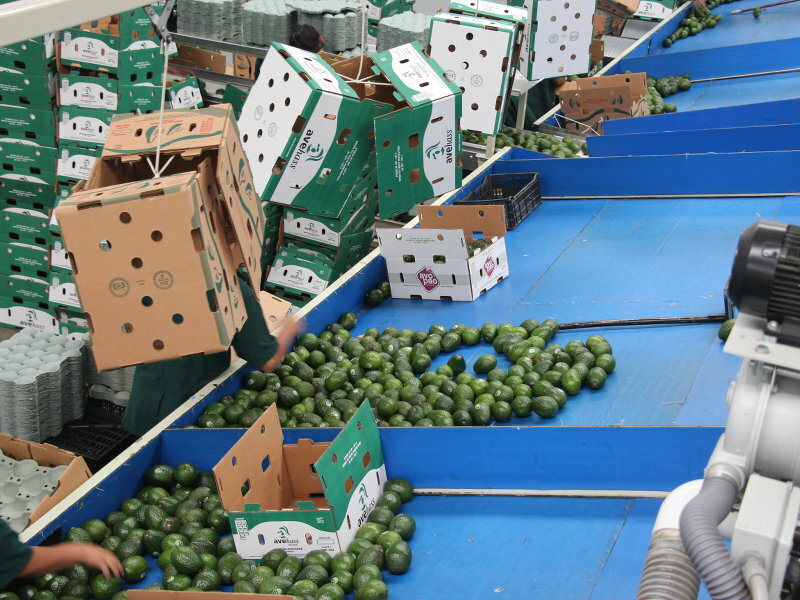 We serve the national and international markets. 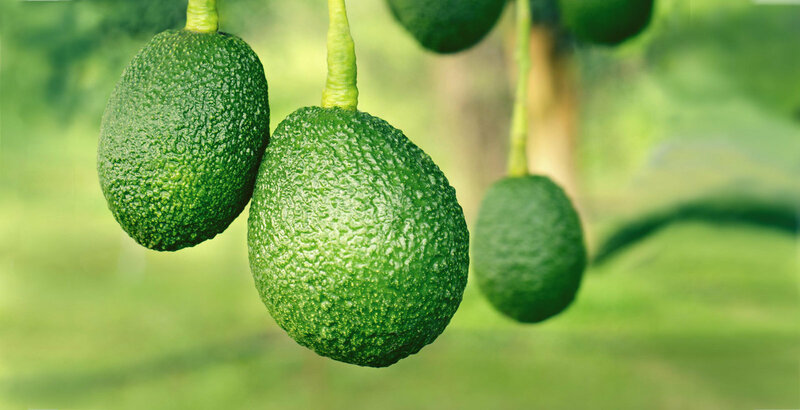 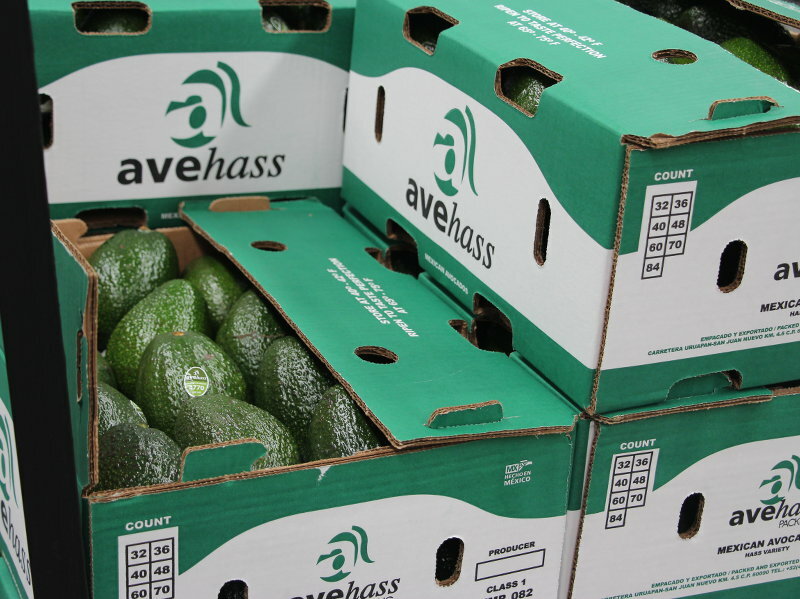 Avehass is a company incorporated in the city of Uruapan, Michoacan, Mexico; dedicated to the production, marketing, product selection and packaging of the highest quality avocado, since we are located in the area of higher production and world class recognition. 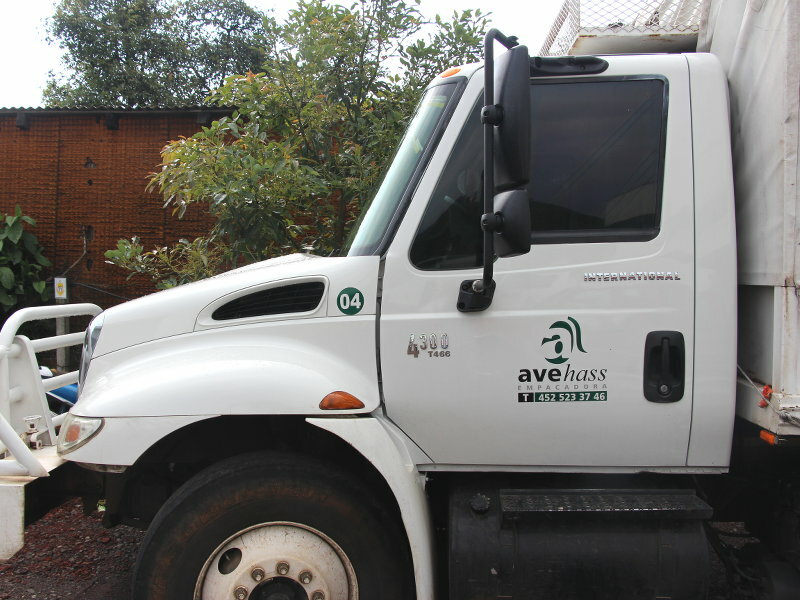 We are a responsible company founded in 2007, started operations in the domestic market with the most demanding customers in the country. 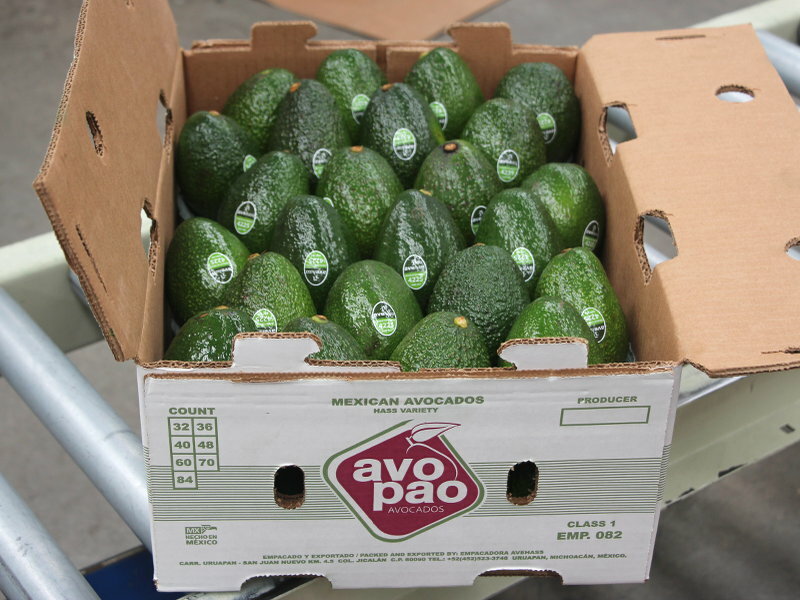 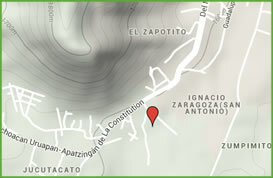 In 2012 we established ourselves as a company authorised to export to the international market. 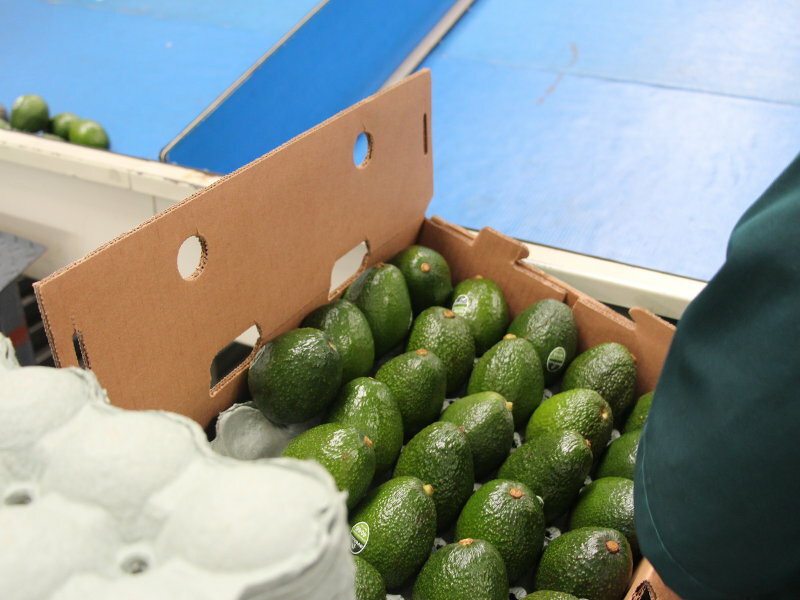 We serve the most demanding domestic market, and mainly export to USA, Canada, Japan and soon we will be moving into Europe. 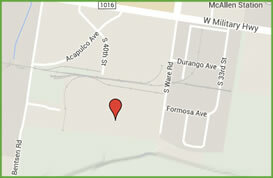 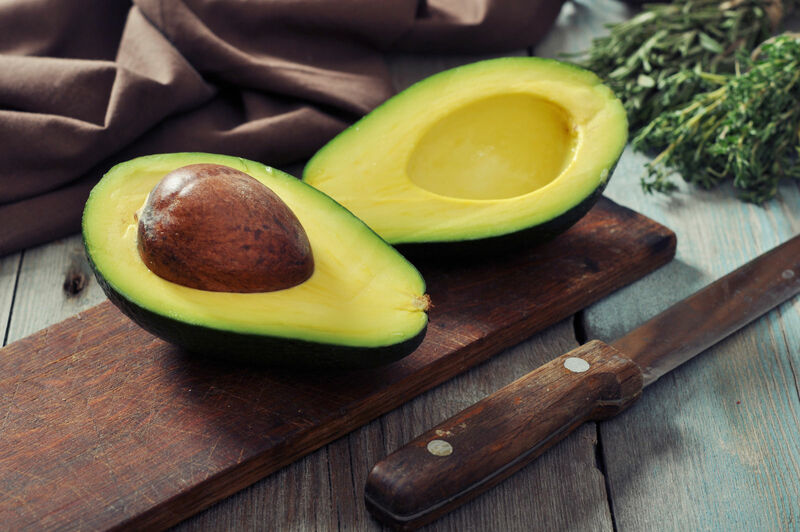 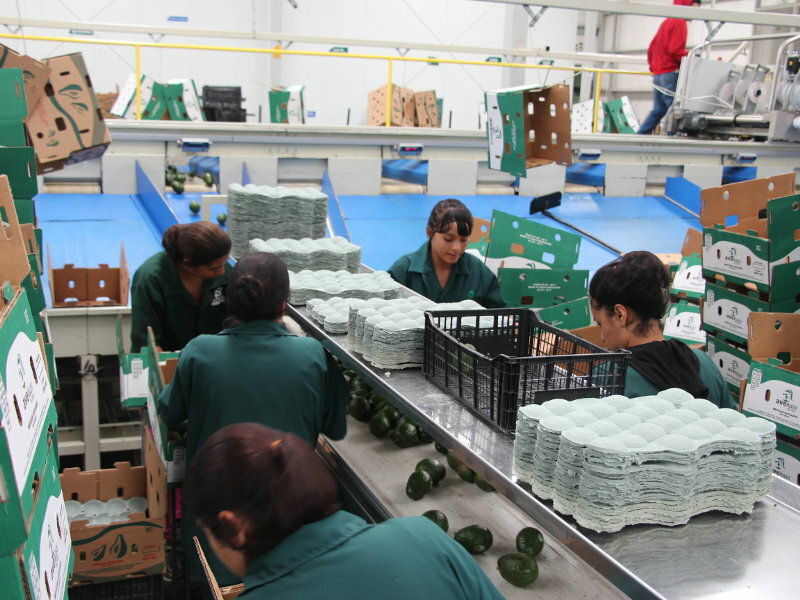 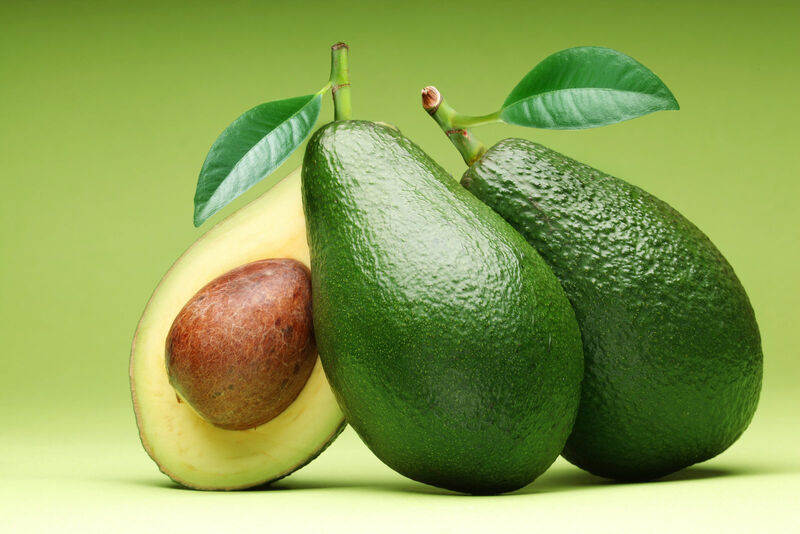 Our staff is trained to ensure product selection avocado in Category 1 based on CODEX 197. 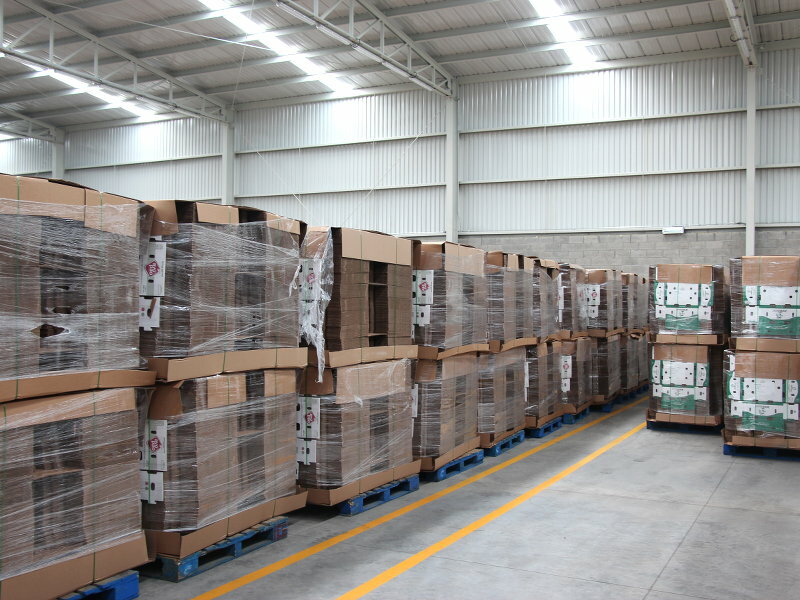 Once the product is packaged and palletised product, we use great storage cold rooms to meet the needs of our customers. 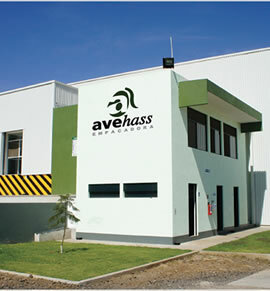 We provide our product with the highest hygiene and quality in the market.